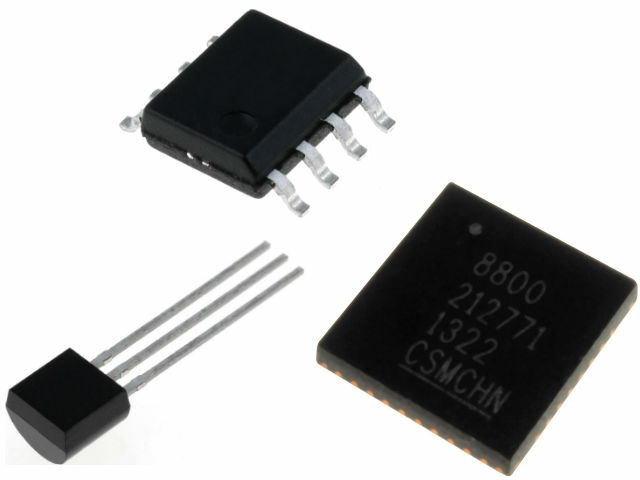 In connection with the acquisition of Supertex – manufacturer of high-voltage systems of type; "mixed signal", analogue and discrete components by MICROCHIP TECHNOLOGY Inc., a range of new products have appeared in the TME’s offer. The current TME offer has been extended to include high-voltage LED drivers, voltage stabilizers and CMOS transistors of type N and P - including transistors with resistance channel (normally enabled). Supertex products in the TME offer will be gradually expanded. We invite you to familiarize yourself with the list of available components of the company Supertex.